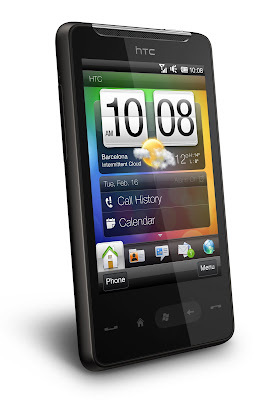 At the previously concluded Mobile Word Congress last February, HTC has unveiled their latest smartphones and this includes the HTC HD mini. 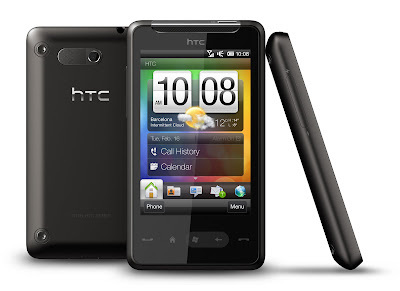 The HTC HD Mini is a miniaturized version of the first generation HTC HD. This smartphone has a 3.2 inch touchscreen rather than the 3.8 inch screen of its big brother. 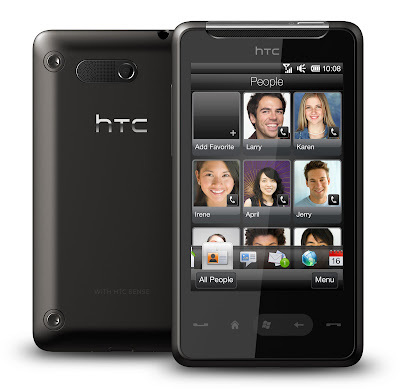 HTC's latest smartphone also has a capacitive touchscreen rather than the previous resistive touchscreen on the HTC HD. Even though its smaller because of the smaller screen area, in terms of thickness, the HD Mini is only a hair thinner. The HTC HD mini will run the latest version of Windows Phone Starter Edition or previously knows as Windows Mobile 6.5. 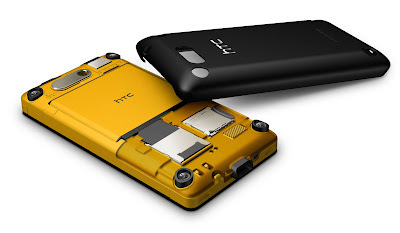 Like the latest HTC HD2, this handset supports multitouch and has an accelerometer and proximity sensor. Another upgraded feature of the HD Mini is its processor and memory. While the previous version runs 528 MHz Qualcomm processor, this one has a 600MHz processor plus an improved memory of 384MB RAM compared with the previous 288MB RAM. To check out the HTC HD Mini in action, below is a hands-on video by WMPoweruser and of course, the promo video for the handset. Aside from those improvements, everything else seems to be the same. The HTC HD Mini is expected to be available around April this month and no, it's not going to be upgradeable to the latest Windows Phone 7 series OS because it doesn't meet the minimum requirements of a 1GHz processor. If this is upgradeable to Windows Phone 7 Series, I'll definitely get one.